American Icons. 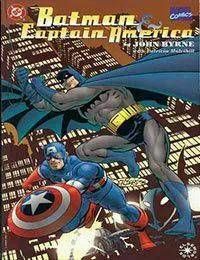 Batman and Captain America have been thrilling readers for three generations. Now these quintessential heroes appear together for the first time in an historic comics event.